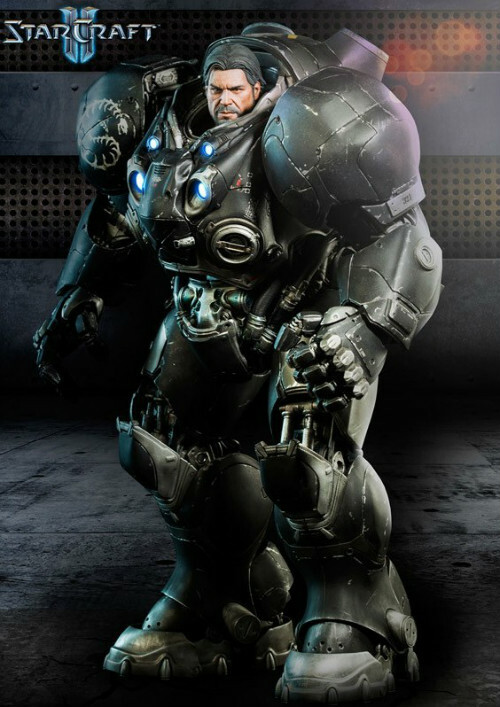 Sideshow have really outdone themselves, they are creators of amazing pop culture items, and this one is at the top of the list. 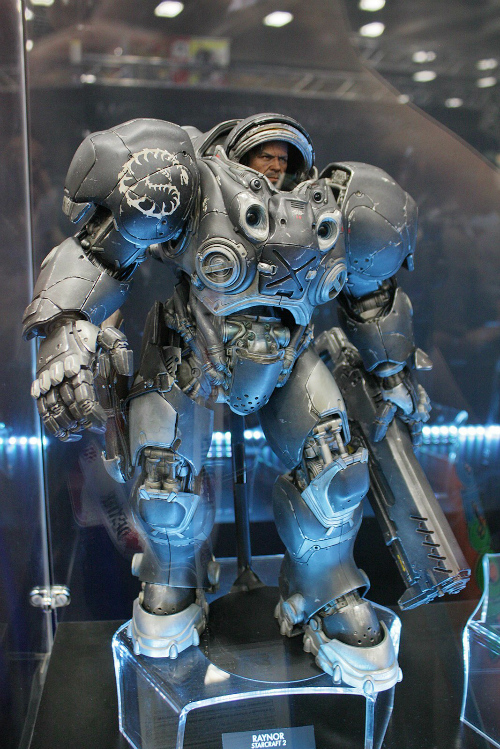 Sideshow’s upcoming Jim Raynor piece stands 15 inches tall, and is made from 525 individual pieces. With that many pieces its going to be movable and expensive, but totally worth it. He’s posable, his visor slides down, the armour lights up in both the chest and vents, and he comes with a bunch of weapons, including his revolver, a sniper rifle and a Gauss gun. 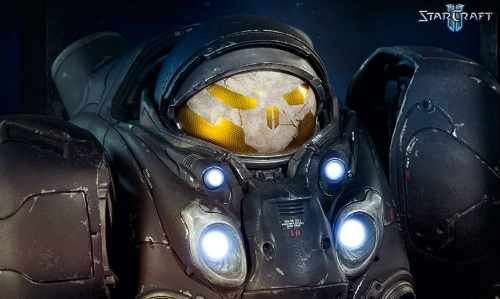 For $500 this is going to have limited run, worth it for those who love StarCraft and who doesn’t love StarCraft.